US energy companies this week added oil rigs for the first time in three weeks but the rate of growth has slowed over the past month or so with a decline in crude prices from late May through late June. U.S. crude prices, however, jumped to their highest since November 2014 earlier this week. 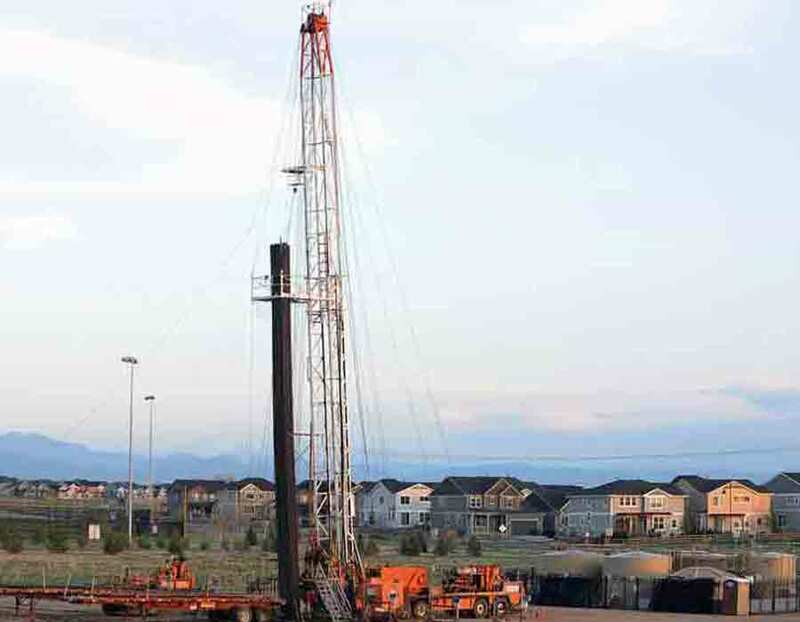 Drillers added five oil rigs in the week to July 6, bringing the total count to 863, General Electric Co's Baker Hughes energy services firm said in its closely followed report on Friday. The U.S. rig count, an early indicator of future output, is much higher than a year ago when 763 rigs were active as energy companies have been ramping up production in tandem with OPEC's past efforts to cut global output over the past year-and-a-half. So far this year, U.S. oil futures have averaged $65.71 per barrel. That compares with averages of $50.85 in 2017 and $43.47 in 2016. Looking ahead, crude futures were trading at about $70 for the balance of 2018 and $65.51 for calendar 2019. In anticipation of higher prices in 2018 than 2017, US financial services firm Cowen & Co this week said the exploration and production (E&P) companies they track have provided guidance indicating a 13 percent increase this year in planned capital spending. Analysts at Simmons & Co, energy specialists at U.S. investment bank Piper Jaffray, this week forecast average total oil and natural gas rig count would rise from 876 in 2017 to 1,033 in 2018, 1,092 in 2019 and 1,227 in 2020. Last week, Simmons forecast the count would rise to 1,037 in 2018, 1,097 in 2019 and 1,232 in 2020. Since 1,052 oil and gas rigs were currently in service, drillers would only have to add a handful of rigs for the rest of the year to hit Simmons' forecast for 2018. So far this year, the total number of oil and gas rigs active in the United States has averaged 1,005. That keeps the total count for 2018 on track to be the highest since 2014, which averaged 1,862 rigs. Most rigs produce both oil and gas.